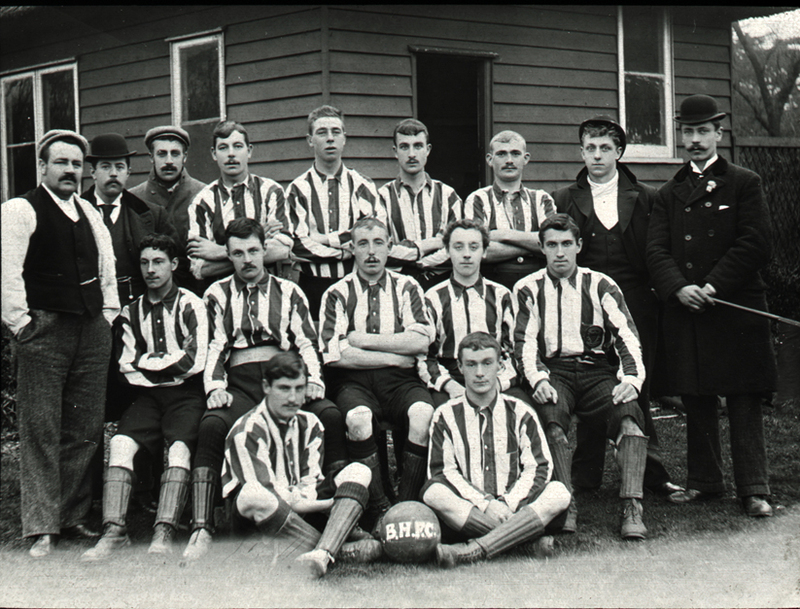 The Bexley Local Studies and Archive Centre holds a number of important sporting archives as well as a great deal of material in the pamphlet and photographic collections. 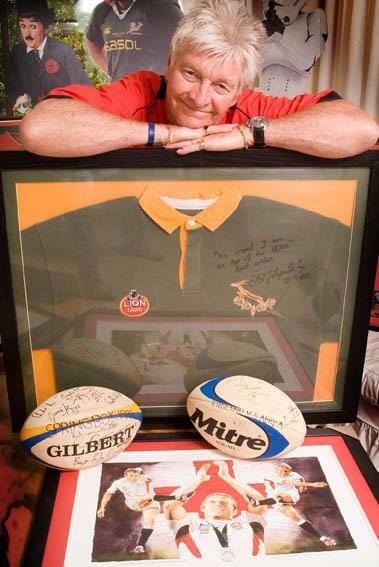 The Cardiff Rugby Museum is a collection of memories, mementos, reminiscences and records. Bringing Cardiff's unique rugby heritage to life, it aims to capture, preserve, celebrate and share over 142 years of history. Carmarthen Athletic's collection is quite unique as it not only display's the usual rugby union jerseys but also shirts from a wide variety of sports such football, rugby league, athletics etc. as well as all types of sporting footwear from a vast array of sports. The Gloucester Rugby Digital Archive is a collection of memories, mementoes, reminiscences and records. 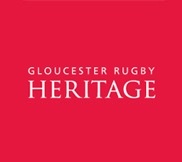 Bringing Gloucester's unique rugby heritage to life, it aims to capture, preserve, celebrate and share over 130 years of history. 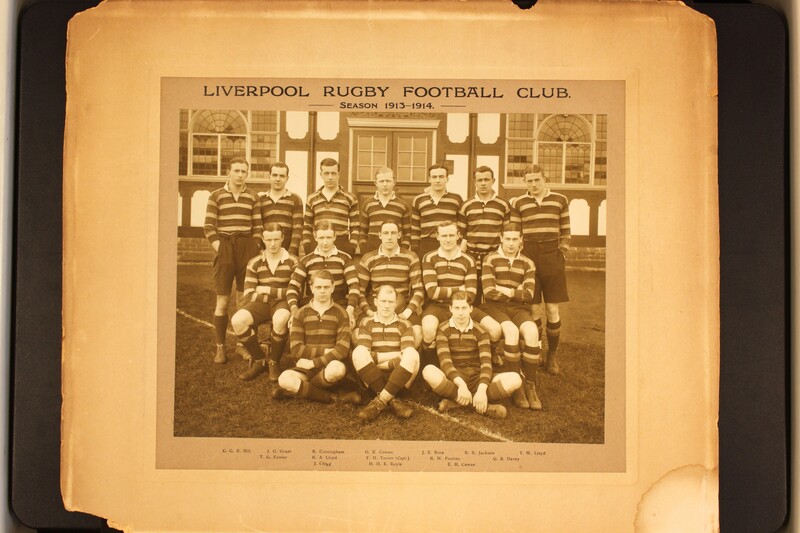 The archive of Liverpool St Helens football club - the oldest open rugby union club in the world, has been deposited at Liverpool Record Office. Produced by Merton Library and Heritage Service, the Merton Memories website offers unprecedented access to a unique collection of photographs charting the history of Merton over the past 150 years. 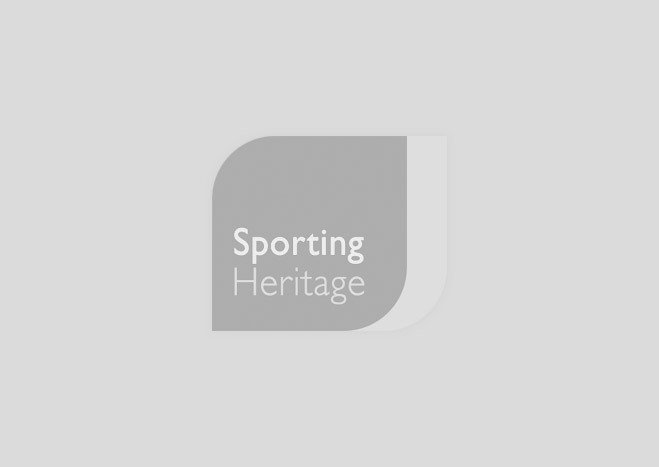 Archaeological to contemporary artefacts are included in the collections, and cover all sporting disciplines. There is a particular emphasis on traditional Scottish sports and games (hand ball games, stone and hammer throwing) and sports most commonly associated with Scotland (curling, football and rugby, golf, Highland games, motor-car/cycle racing, mountaineering and shinty). Authenticated by the Guinness Book of Records as the largest autographed collection of Sporting Memorabilia. View Russ Martin Memorabilia Man on facebook. Wiltshire and Swindon History Centre holds a great number of sport related archives, of which a small sample are exhbited. 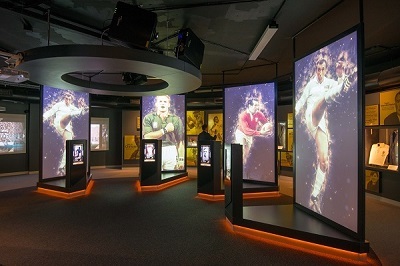 Experience rugby's greats and the moments that defined the sport at the new, state-of-the-art World Rugby Hall of Fame. The World Rugby Museum contains the world’s largest collection of rugby football and pre-code football artefacts. The objects come from the nineteenth, twentieth and twenty-first centuries and are derived from all rugby-playing nations. This website has been created to be an online resource for sharing photographs and information about all types of historical player issued caps. This should allow us over time to create a useful and informative resource.